Kona coffee is a highly valued premium coffee bean produced and cultivated in Hawaii. It is known for its citrus, cherry, and raisin notes. Kona coffee farms are especially abundant during February and March, when the plants are in bloom. Should You Go for Peabe​​​​rry? Kona coffee is considered the cream of the crop and one of the best-tasting coffee bean variants. Just like coffees in Central America, Kona is made from Guatemalan Typica, which is related to the usual Arabica beans. Kona coffee plantations are mostly found in places where there is volcanic soil, as the latter is replete with nutrients. Because Hawaii sits near the equator, the climate in the island is warm yet conducive to growing coffee plantations. Combine the right amount of rain plus sunny mornings, and you’ll get a full-bodied and aromatic coffee cup. Here’s a list of the best Kona coffee grounds that you can try. These coffee brands will definitely perk up your mornings and give you the kick needed to get you through the day. 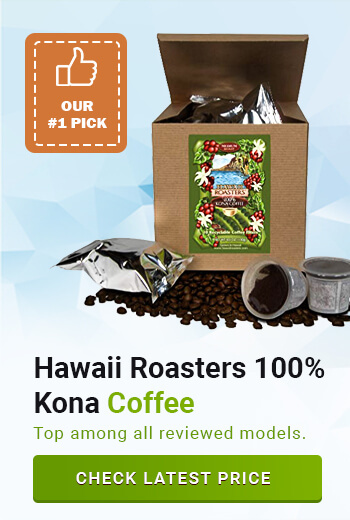 Hawaii Roasters is made of 100% Kona coffee, all packed and sealed to provide the unique flavor of the beans. The coffee cherries are individually hand-picked during the peak of their ripeness, and are micro-roasted in small batches to ensure their freshness. Hawaii Roasters use beans that are from its own farms and makes sure they are all natural. The coffee itself has a mild yet distinct taste. It can be brewed for longer to produce a stronger taste that’s perfect for espresso shots. For coffee lovers who like a strong brew, take 2 tablespoonfuls of Hawaii Roasters. 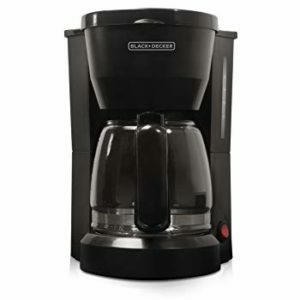 The roast and taste are consistent and you are sure to get a truly fresh cup each time. Even the size of each bean is the same. Although the taste of the coffee is mild, it develops over time – you’ll eventually notice secondary and tertiary flavors (or additional notes) the longer you drink each cup. Unlike other coffees, Hawaii Roasters has a smooth texture and does not have a harsh or bitter aftertaste. However, the delicate taste also equates to a mild aroma. If you’re the type who likes to smell his coffee in the morning, you might get disappointed that Hawaii Roasters isn’t as aromatic as other brands. Though you might find each bag a little pricey at $30, the quality of the beans is worth the purchase. The bag is sealed properly to retain its freshness and excellent quality. The color of the coffee is a beautiful chestnut brown, with a complex taste. Though the dominant flavor is nutty, you might notice fruity overtones. It’s recommended that you consume one pack before buying another because storing packs at home might result in dry coffee beans. If you like coffee but prefer the healthier alternative, Blue Horse Kona Coffee is good for you. For one, its coffee beans are grown in shades so they have a sweeter taste. The beans are also bigger than most Kona coffee beans. Farmers handpick only ripe and red coffee cherries. They are wet-processed and sun-dried to release its full flavor. 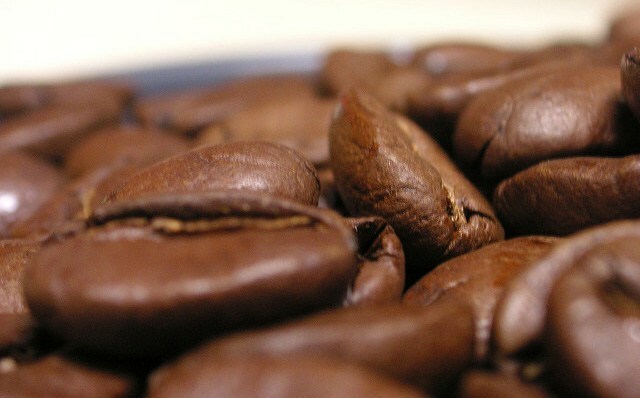 The coffee beans do not undergo machine processing. They are also free from herbicides and pesticides so you can expect all-natural goodness from each sip. All the coffee cherries also come from the same farm owned by a family. Because Blue Horse Kona coffee beans are sourced from a small farm, you not only get affordable coffee, but you also help the owners live sustainably. Moreover, the beans are authentic and a hundred percent Kona coffee, as declared by the Hawaiian government. 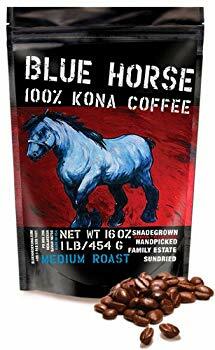 Blue Horse Kona coffee is a wonderful contrast to other commercial brands. The medium roast variant has delicious berry notes and a delicate flavor, and is perfect for people who want the coffee but not the caffeine. Its low acid content is good for the tummy. You won’t have to worry about bitterness or any unpleasant aftertaste. This coffee is great for people who would rather keep a healthy lifestyle. The organic coffee beans will complement your low-acidic food choices. Each Blue Horse pack likewise contains 3% peaberry coffee cherries, which is rare among other coffee brands. 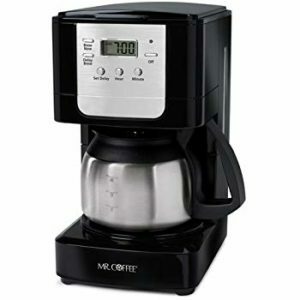 This coffee is perfect for busy mornings, or for relaxing afternoons. Despite its mild flavor, it will keep you alert during the day. The deliciousness of Imagine Kona Coffee is far from being a mere figment of one’s imagination. In fact, its pure, authentic, and premium Hawaiian Arabica beans is sure to complement gourmet meals. 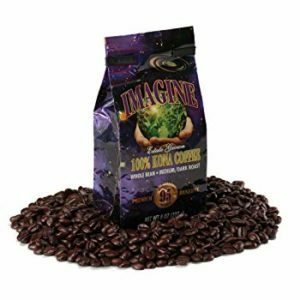 Kona coffee beans that are grown on rich, volcanic soil contribute to the full-bodied flavor of Imagine. Farmers and manufacturers ensure that only high-grade beans are processed. The beans are likewise known for their exceptional taste – they are robust and sweet sans bitterness and acidity. Imagine kona coffee beans are rated extra fancy in terms of weight and size, beating other coffee brands. Since the beans are grown in the mountains, and this gives the beans a distinct nutty flavor. 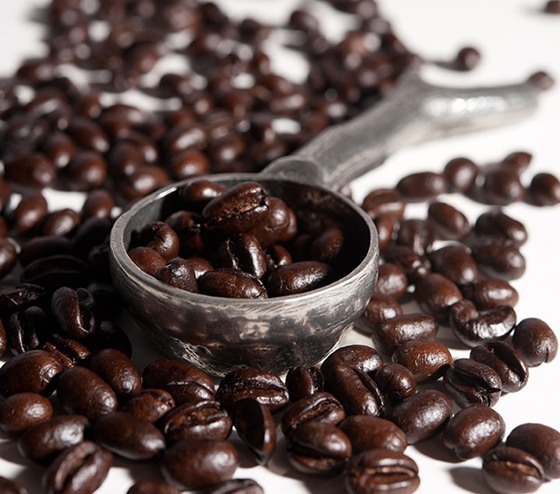 Whether you use French press, drip coffee machines, cold brew machines, and automatic makers, you will be amazed at how tasty and delicious the kona coffee beans are, all because they are air roasted. Hence, no beans are burned or charred in the process. Imagine definitely embodies the taste of Hawaii in its pure and fresh coffee beans. Its smooth texture and wonderful aroma makes it the perfect breakfast companion. The only drawback is the slightly sour aftertaste if you brew the beans lightly. Thus, it’s recommended to brew the espresso coffee. It also has a strong caffeine kick that won’t be harmful to first time drinkers. However, you might not like the too smooth texture of the smaller beans, nor their too subtle flavor. You can expect a darker texture and a bit more intense flavor from bigger beans, though. Royal Kona Coffee medium roast is made from premium, hand-picked, and sun-dried beans. They are sourced from a single estate, which contributes to their uncompromised quality. To preserve the beans’ freshness, they are kept in a sealed foil bag. Royal Kona is known for its lack of bitterness, which makes it an excellent drink. The aroma is just as wonderful. It’s like smelling the highlands of Hawaii as you take each sip! You can drink this coffee without cream and sugar. 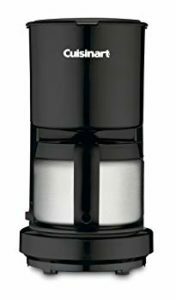 Its silky smooth texture is best used with a French press. The beans are carefully handled during roasting, package, and delivery, bringing you the best coffee experience. Instead of the more usual cherry and berry notes, the medium roast has somewhat a creamy and cheesy hint to it. Moreover, it does not leave an unpleasant aftertaste, nor is it bland or acidic. People who love the relaxing effect of coffee will love Royal Kona beans. Nevertheless, Royal Kona coffee has its share of cons: the beans are oily and dark, which could mean that this particular bag could have stayed in the warehouse for too long. 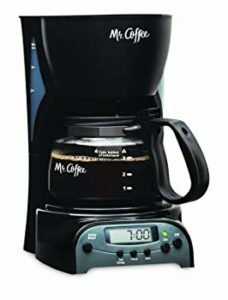 The taste does not change even if you let the beans steep for more than 10 hours. Hawaiian Mountain Gold is manufactured by Ferrari Kona Coffee. 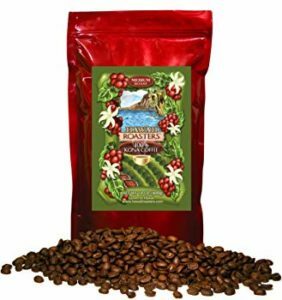 Its coffee beans come from a century-old coffee plantation in Hawaii, where the warm climate, fresh and cool mountain air, and rich volcanic soil all contribute to the delicious and distinct flavor of the coffee cherries. This gourmet coffee is widely known in the island and is a highly recognized brand. It has even earned the moniker the “finest gourmet coffee in the world”. This medium roast is packed in standard airtight bags to retain its freshness. The texture is smooth and velvety, and it does not emit a strong aroma that could be too offensive to people with sensitive olfactory senses. This 100% Kona coffee is flavorful yet mellow. It doesn’t taste bitter nor is it acidic. You can take this black or with cream. Moreover, its unique flavor reminds drinkers of the rich landscape and cuisine of Hawaii. You may want to try mixing it with another coffee brand. The results are equally fantastic. However, it is a bit dry compared to the previous coffee brands. It may not smell like real kona coffee, but it won’t disappoint you with its taste. Now that you know which Kona coffee brands to choose from, it’s time to make smart choices when you’re shopping and purchasing the products. Since the coffee brands listed above have almost the same characteristics, your choosing will simply be a matter of preference (i.e. medium or light roast, cherry notes or cheesy hints, and varieties of Kona coffee). To ensure that you’re choosing only the best brand, read through this guide to buying your Kona coffee. One of the things you need to consider is how quickly the coffee beans have to be consumed. Once you open a pack, the quality of the coffee will quickly deteriorate. This is why some beans are too dry, or taste stale when brewed. It’s better to consume gourmet coffee as soon as you open the pack. Keep the beans in an airtight container. If they come with a resealable bag, make sure there is no air every time you zip the bag. Peaberry tastes so good that kona coffee drinkers always look for this bean. They are carefully hand-picked – only unblemished cherries make it to processing, resulting to a full-bodied flavor and inevitably a steep price. The coffee machine is another factor to be considered. 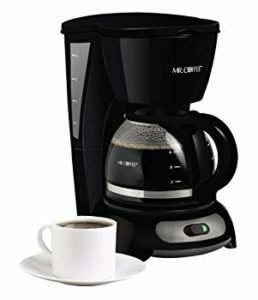 Make sure the Kona coffee bean may be processed using a percolator. You also have to check the quality of the beans – there shouldn’t be burnt coffee cherries. 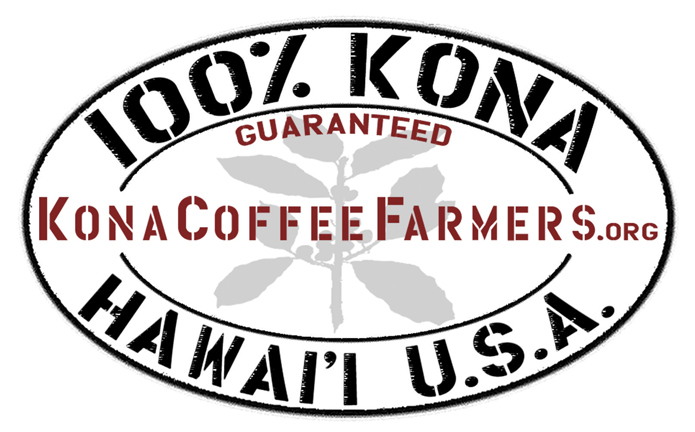 If you want to taste the mountain cultivated, air roasted, authentic Kona coffee beans, always look for the “100%” label. There are retailers that write “Kona blends” instead, surprisingly fooling many coffee drinkers into thinking Kona blends are the real deal! But thanks to Hawaiian State laws, Kona coffee brands have to bear the words “100% Kona coffee” to indicate that they are pure Kona, and that they have been graded and certified by the Department of Agriculture. Avoid labels that say “Kona roast” and “Kona style” as well. In addition, it’s a good thing that there are Kona coffee brands with low caffeine content. Health conscious individuals don’t have to skip their java fix. They just have to find which brands with a mild roast. But if you’re the type who wants a strong punch, choose coffee brands with a dark roast. They can stimulate the senses at the first sip, helping you get through a day of work. You not only get your much needed energy boost, but you also get the best Hawaiian highlands offer.